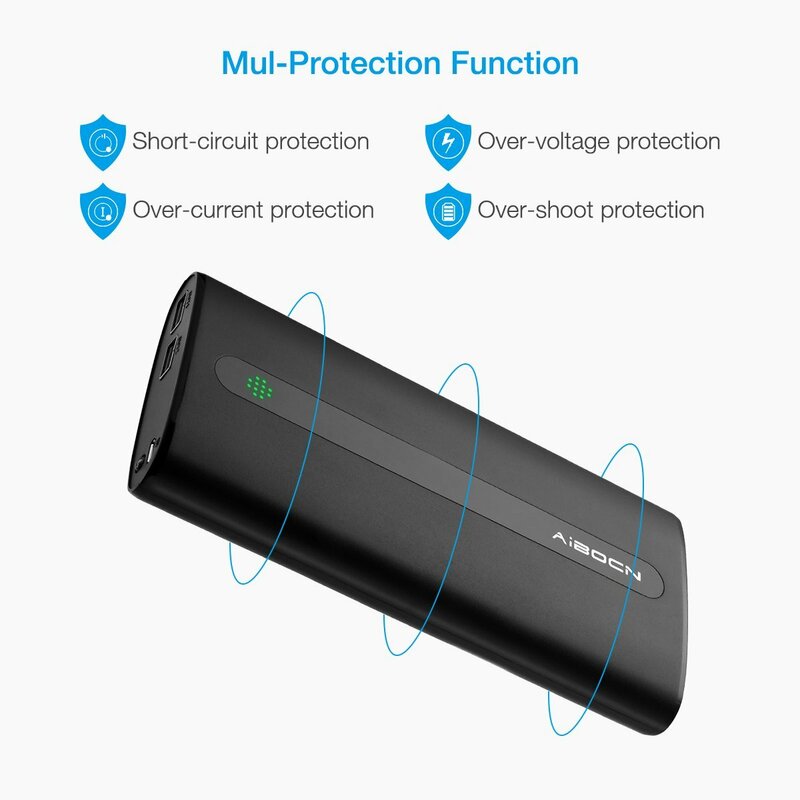 This high capacity power bank has perfect built-in protection from over charge, over discharge, over voltage, over current and short circuit issues. 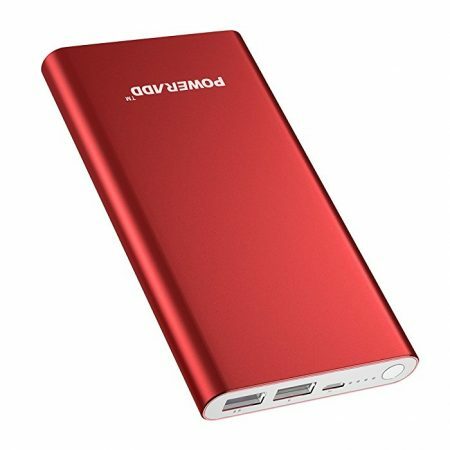 This power bank has an exquisite design, high capacity 20000mAh, and a portable size. 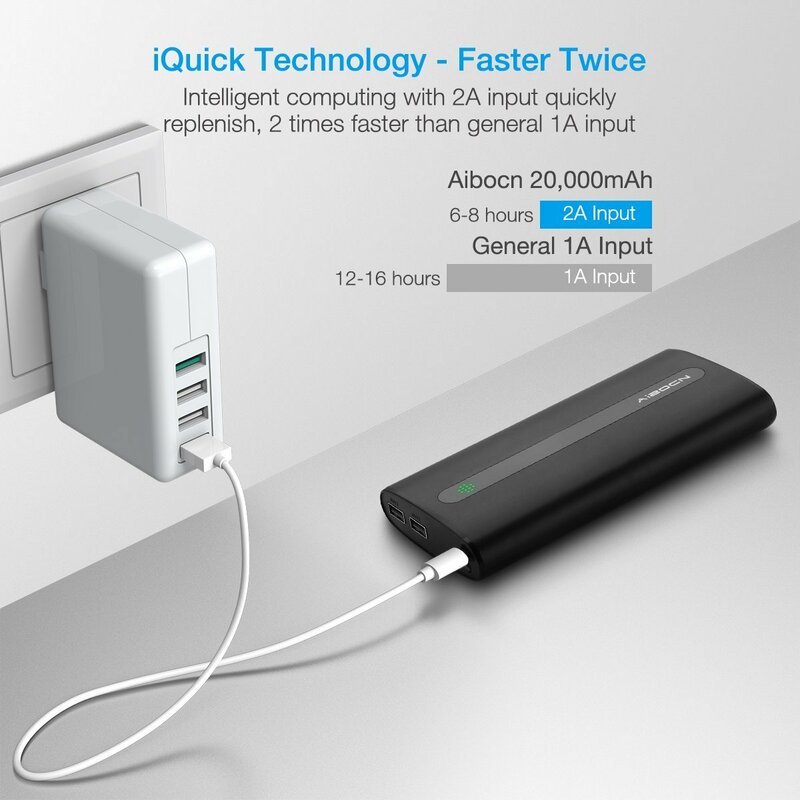 The dual USB portable charger, 2.0A and 1.0A, allow you to charge 2 USB devices at the same time. This portable power chargers has a unique anti-fingerprint design, making it much easier to hold in hand and carry around. Aibocn has a 1-year product warranty and 30 days worry-free money back policy for 100% customer satisfaction. 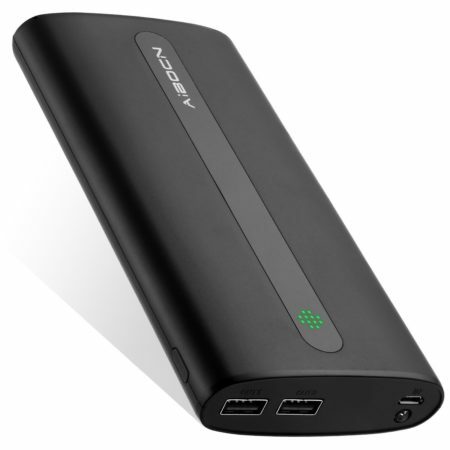 This power bank is rated 20000mAh, one of the best high capacity power banks on the market. 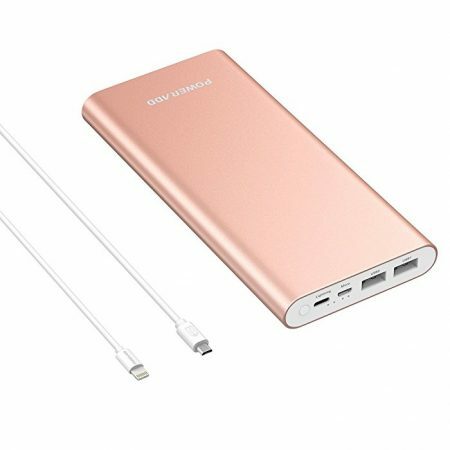 It can hold quite a few charges for your mobile devices, like your smartphone, tablets and other USB devices. It has a portable handheld size, 6.44*3.16*0.98 inches. 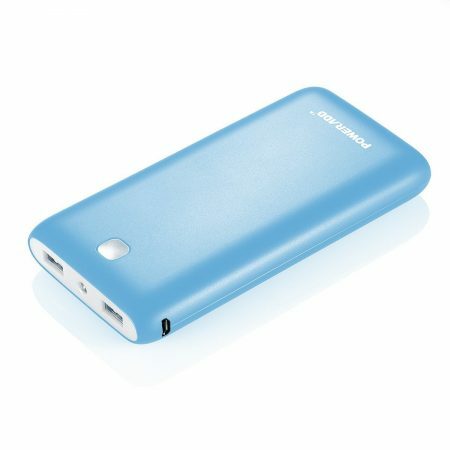 The lightweight and portable battery power bank makes it extremely easy to carry around for outings. 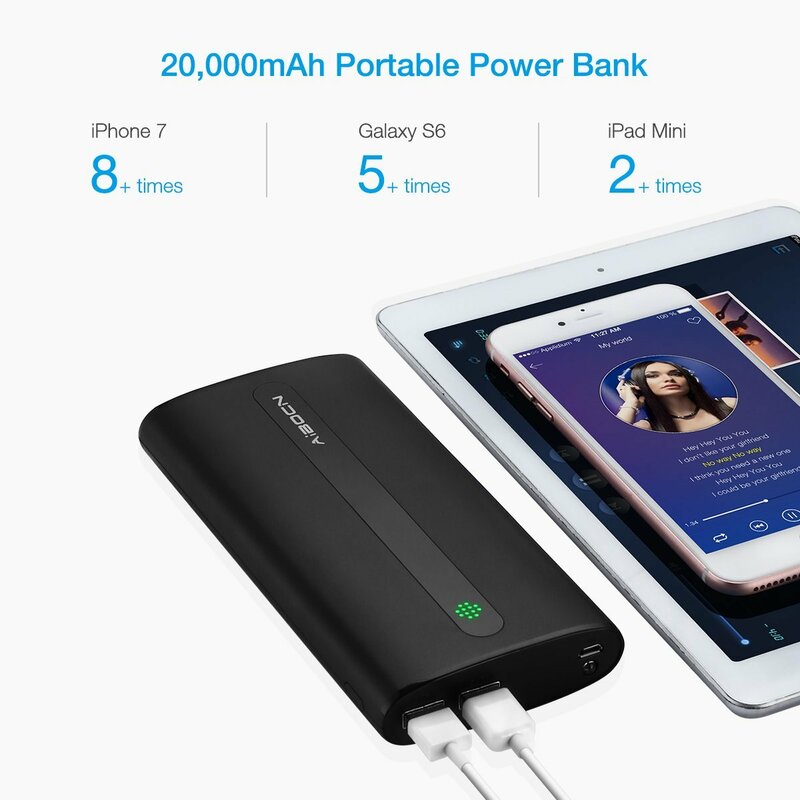 This 20000 mAh portable battery has double USB ports, 2 amps and 1 amp for the output. 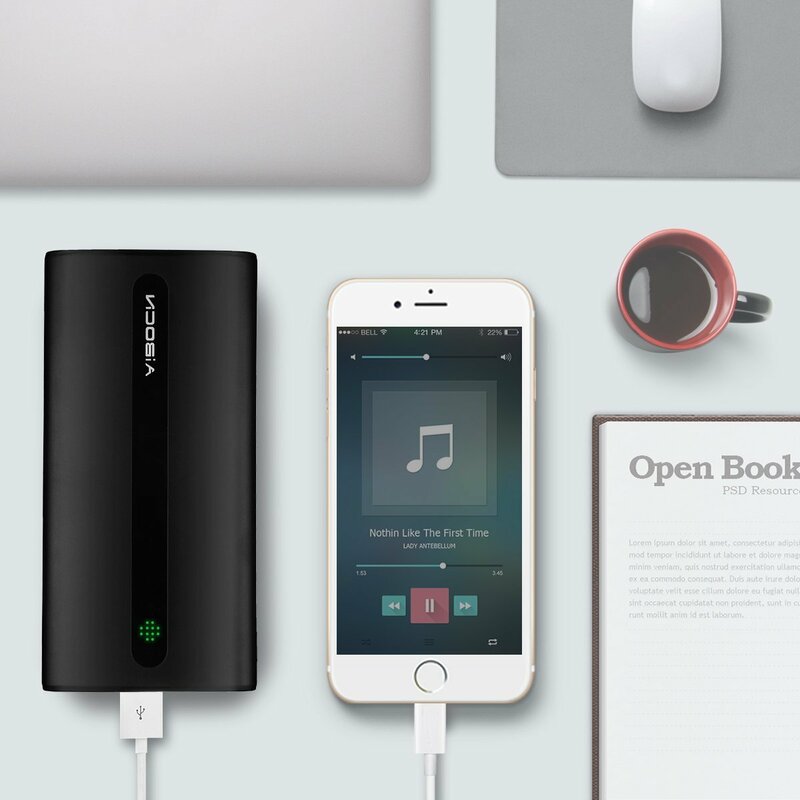 The smart USB ports help you charge your smartphones, tablets, such as iPhone iPad Samsung Galaxy HTC and more other USB-enabled devices effortlessly. 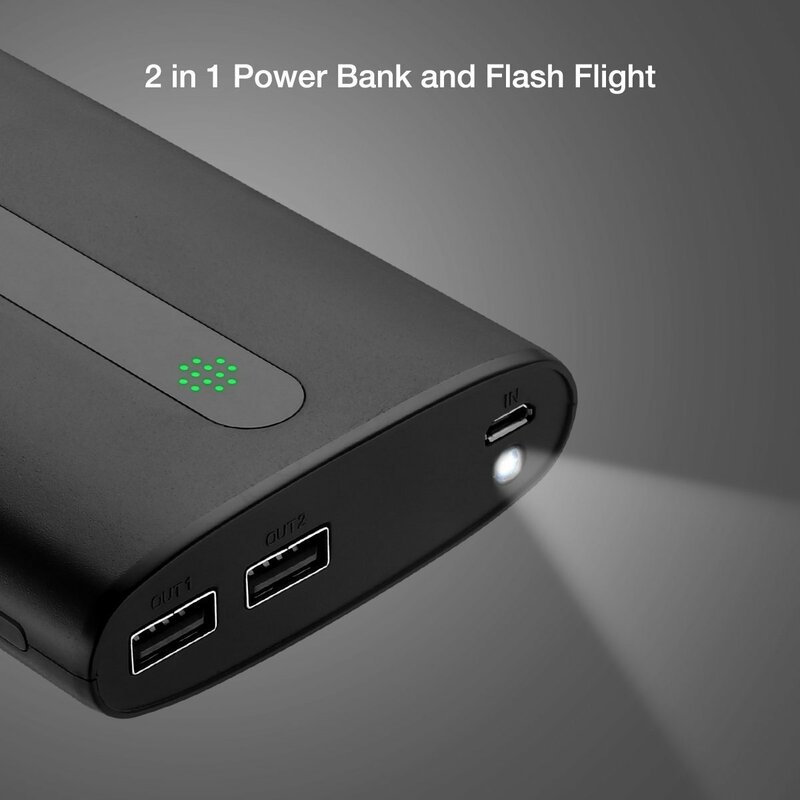 2 devices can be charged simultaneously because of the dual USB port design. 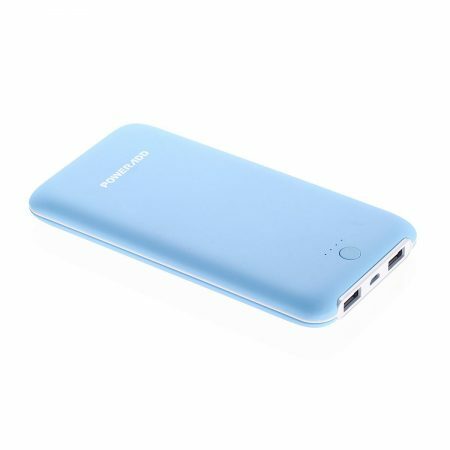 This portable charger power bank also works as a bright flashlight which can help in darkness, for any occasions that need a flashlight. It’s easy to use the flashlight, simply press ON/OFF button twice to turn it on, press it twice again to turn it off.